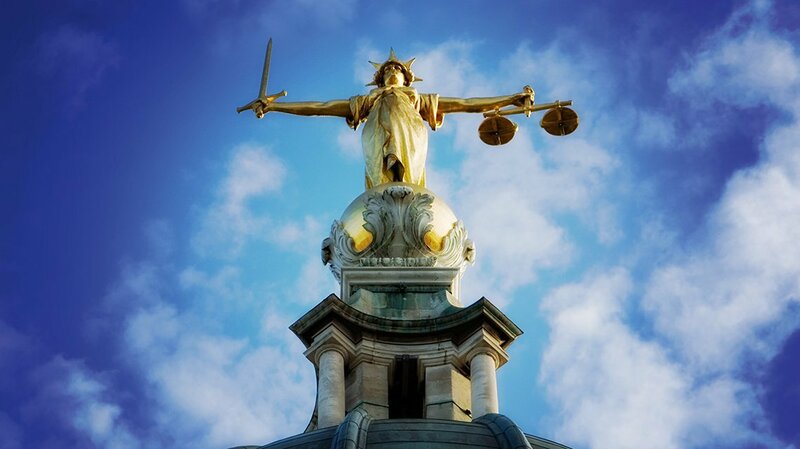 The UK legal system has a reputation for independence, excellence and robust laws and has influenced legal systems across the world. Tell us what legal products or services you’re looking for and we’ll find your ideal UK partner. UK judges are internationally respected for their independence, rigour and commercial expertise, making UK court judgments a guarantee of excellence. The global expertise of our lawyers can help you close cross-border business deals, manage financial transactions and resolve international disputes. English law is often chosen for commercial contracts because of its clarity -it’s been around since the Magna Carta was sealed over 800 years ago. We are a business immigration law firm based in London. We specialise in business & individual immigration. Tier 1 investor, entrepreneur, innovator and startup. AdamsonJones provides intellectual property protection and advice, encompassing patents, trade marks and registered designs in the UK, Europe and throughout the world.